It is one of the easiest methods to repair issues with a logical number assigned to a PC running on Windows 8, 7 and XP. Adapter status window will show if there any issues with a logical address assigned. When your computer faces an addressing issue, on system tray you will be notified to repair it from the adapter status page. 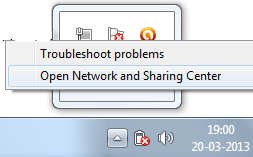 Now network connection status window will open. 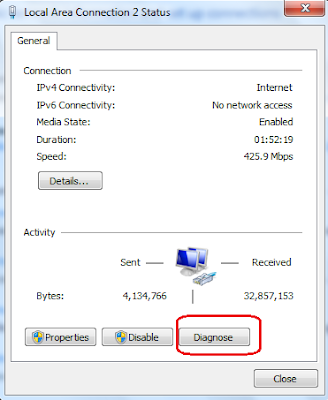 Click diagnose button to start repair process on Windows 8 and Windows 7 computers. The second method to repair layer three number assigned to a computer is from the command prompt. This method to repair IP address is same for Windows XP, Windows 7 and Windows 8 computers. After release and renew, your computer will get a new IP address from DHCP server. Most of the addressing related issues will be resolved after performing this step. After completing restart your computer will get a fresh logical number and all the previous details are deleted. Without a logical number, a device cannot communicate with another device. So whenever your computer fails to receive a valid layer three logical number, it is isolated. 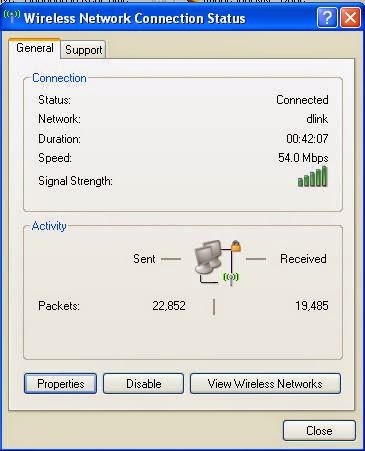 It cannot send or receive packets and totally isolates. In order to avoid the situation, we may have to start repaid process. This repair process will check all possible solutions to release and renew the current logical number. After the successful completion of the procedure, your computer will get another layer three logical number.